Sourced from the same region as our popular Red Vein Kali, this white vein Indonesian kratom comes from the island of Kalimantan or Borneo. 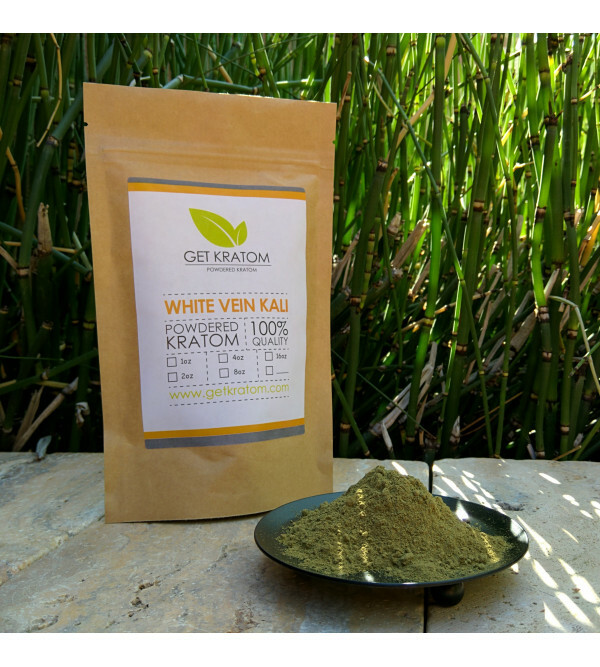 White vein strains are more recently available in the west compared to other strains of kratom, with a soothing, tranquil aroma. 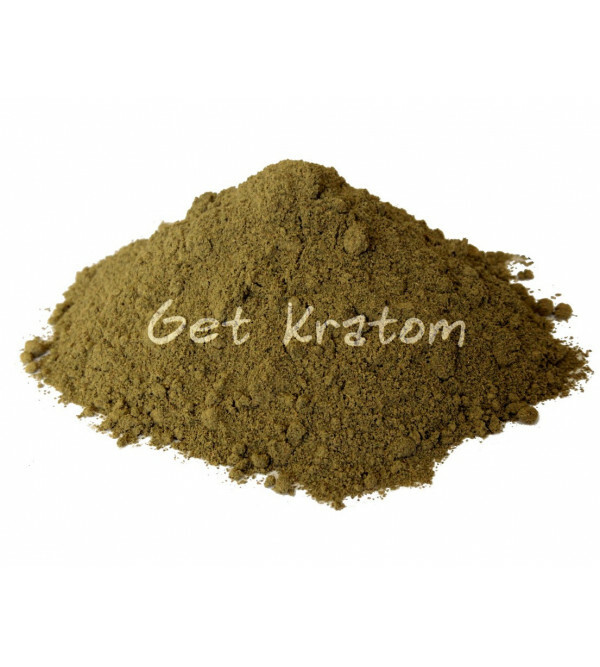 This is one of our favorite sources of White Vein Kratom yet.